After departing from Pier 83 in Midtown, the cruise will stop at Battery Park, a leisurely walk from the National September 11 Museum, where you have timed admission. Inside the museum, you'll have unlimited time to browse the exhibits before rejoining your cruise. 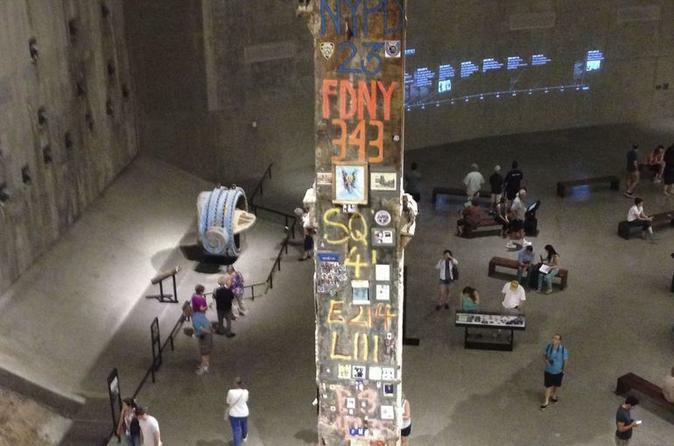 In addition to the 9/11 Museum, this exciting tour gets you close to such iconic sites as the Empire State Building, Statue of Liberty, Brooklyn Bridge and Governors Island, just to name a few!